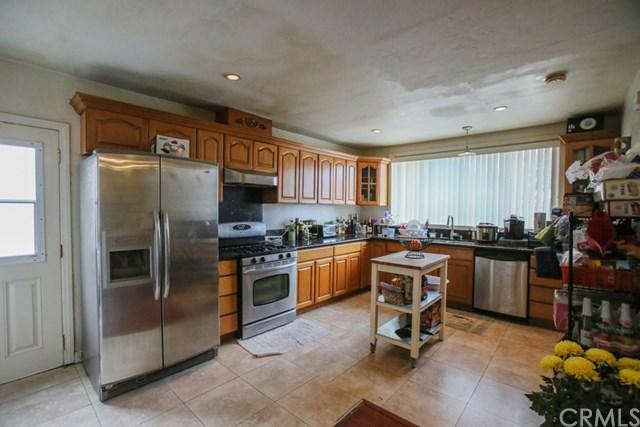 Very large 4 bedrooms, 2 1/2 bath home. Has the large living room with fireplace. Good size back yard with several fruit trees. 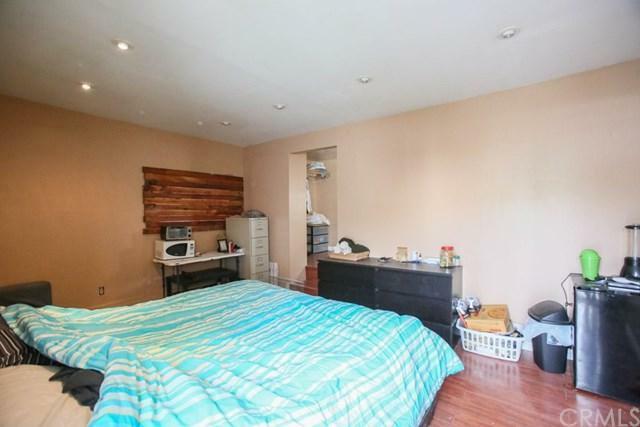 Garage has been converted to a studio with its own kitchen & bath, has been this way for years, no permits on file, can be removed to make it to a 2 car garage. 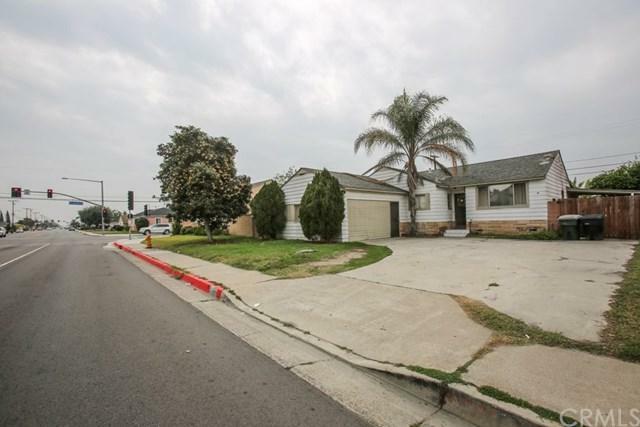 Very close to Disneyland, shopping centers, and freeways. The property has great potential. Sold by Andy Yang of Re/Max Premier Realty. 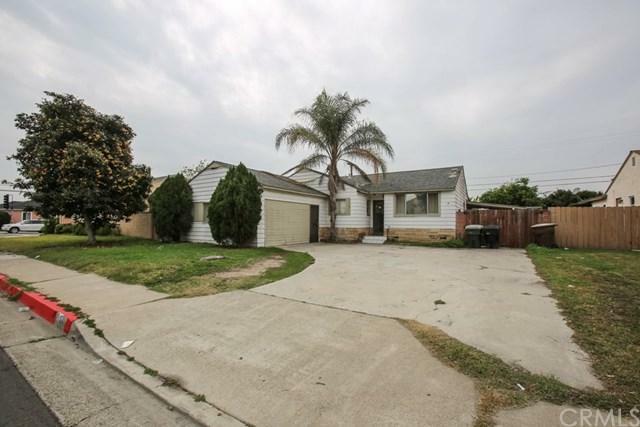 Listing provided courtesy of Nathan Nguyen of Best Realty & Finance, Inc.